Chef James Aptakin is Chef/Owner of Layers of Flavor Catering Company based in Honolulu, Hawaii. He is an avid supporter of Wild American Shrimp and has continued his advocacy efforts since his recent addition to the Wild American Shrimp Chef Advocate team earlier this year. He is a two-time World Seafood Champion and continues to push awareness and community philanthropic activities & food advocacy through his media opportunities and social media platforms. Aptakin uses Wild American Shrimp in cooking competitions that he participates in along with various charity events that he is involved with throughout the year; feeding portions of 200 to 2,000 at a time so that guests can taste the difference of wild-caught shrimp. 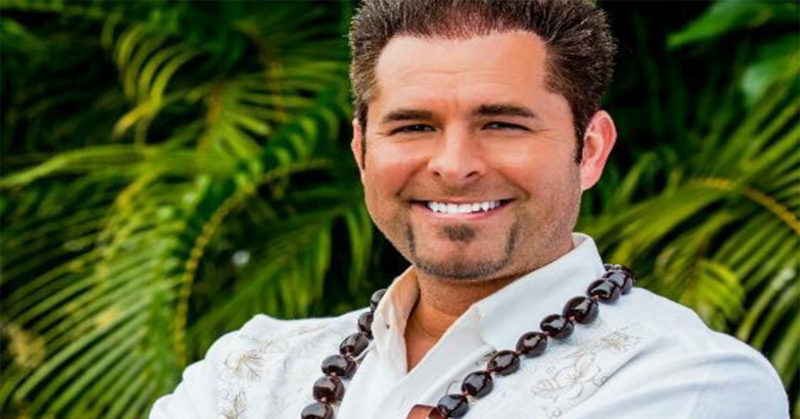 No stranger to TV cameras, Aptakin has done countless television appearances to “keep the passion alive,” as he says, from several Hawaiian networks to Food Network and Travel Channel features. He continues to incorporate his South American exotic flavors and California flair with local farm-to-table and Pan-Asian-Hawaiian fusion into award-winning menus. Aptakin is involved in several philanthropies including the American Cancer Society, Child Haven, Family Programs Hawaii, Muscular Dystrophy, St. Jude and Make a Wish, where he took a 16-year-old boy under his wing to teach him the skills of cooking who then helped him and other Chef of the Year 2018, finalist, Chef Michael DiBuono, in the World Seafood Championships in 2017. Chef Aptakin is passionate about educating the importance of sustainable and local ingredients and is constantly advocating for Wild American Shrimp any chance that he gets and makes him a finalist for Wild American Shrimp Chef of the Year 2018. Learn more about Chef James Aptakin here.